My sweet mother will be celebrating her 90th birthday in a few weeks. Truthfully, when my dad passed away in 2010, there was a part of me that thought that my mom would not be far behind. It has been a blessing to help to care for her, along with my siblings and some amazing caregivers. We have been able to keep her in the home she loves although we have had our share of challenges in doing so. We use a “nanny cam” and sometimes the camera goes out of focus. She wears an alert device for falls, and recently she slid out of bed which did not trigger the device. Now we have a bed rail and bolster pillows to prevent that from happening again. We have come to expect challenges from products and services we use to keep her as comfortable as possible. We are always tweaking things and trying new methods and products. We are very fortunate to have such a great team caring for her. On my last visit, I realized that although mom is talking less and less, we still found special ways to communicate. She perks up when her favorite music is played, she still has a good appetite and enjoys all of her favorite foods. Sometimes, when words fail, the love we share is communicated by serving a favorite meal along with the memories they evoke. Many of my fondest memories are of Sunday dinners where the food was comforting and delicious. We often had company. My siblings and I used to call it “the house of strays” because we never knew who would turn up at the dining room table. There was always room for one more. Now the house is very quiet but is comforting for us to be able to keep mom in the place that holds so many fond memories. On my recent visit, I was cleaning out some cupboards and getting rid of things that are no longer useful. It was also comforting to see some of the enduring reliable products that have been a fixture in her home. Mom wears dentures and one of those products we can count on is Fixodent. Fixodent ULTRA Max Hold allows my mom to eat the foods she really enjoys. It keeps her dentures firmly in place and keeps food particles from slipping under the dentures. I love that it is the #1 dentist recommended brand among dentists who recommend brands of adhesives. She has used Fixodent for many years and agrees that the new stronger hold is amazing. It provides a customized fit and improved comfort thanks to the cushion it provides between the gums and denture. This means no sore spots on the gums. It can be used by anyone who has full or partial dentures. One of the best things is the Ultra Thin nozzle which allows for an easier application which is so helpful. She does not need to reapply it several times a day. It still maintains ups to 88% of the hold at the end of the day. 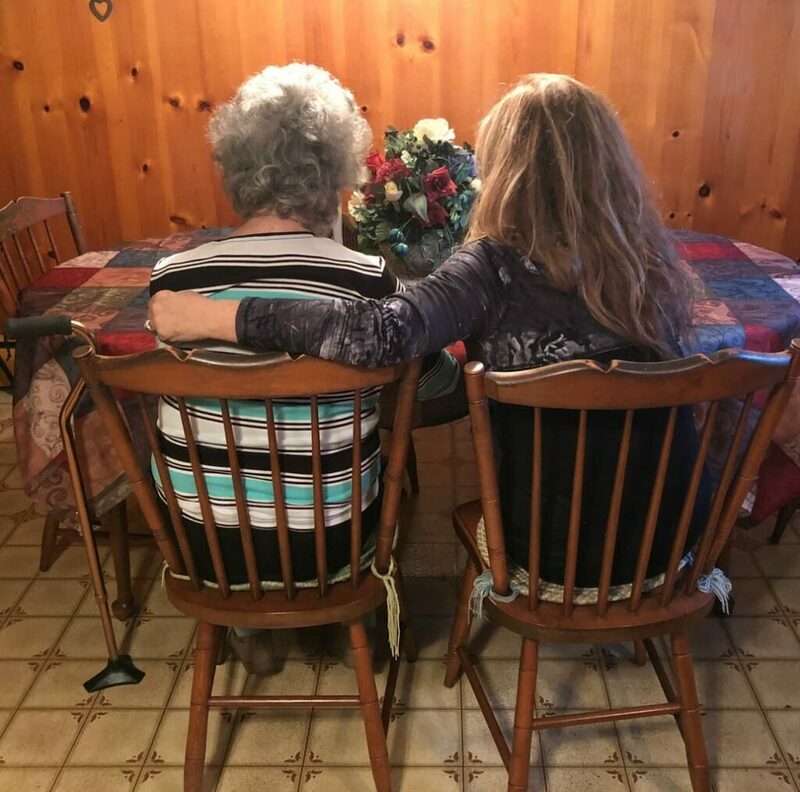 If you are a caregiver, then you know it is important to let our aging friends and family maintain their independence and do the tasks they can still do. It sounds like a simple thing, but mom can still take her dentures in and out and Fixodent Ultra Max Hold makes it easier for her. Taking care of our aging parents while we are getting older too, can be very challenging. I have learned that self-care and taking time away is necessary to stay strong. My husband and I are going on our first empty-nest adventure in a few weeks. We’re going on a cruise to Alaska along with my sister-in-law and brother-in-law. I am busy working on our packing (link to P&G #3) and looking forward to our much-anticipated vacation. I’ll trust that my mom will be in good hands while we are away. One item that I will be packing is my new Oral-B Pro Smart Series 6000 rechargeable toothbrush. I brought it with me last month when I attended a conference. and now I don’t want to use any other toothbrush either at home or away! I’ve been so impressed with the quality of the P&G products I have tried as part of my partnership and appreciate their many products that have been in our lives for many years. 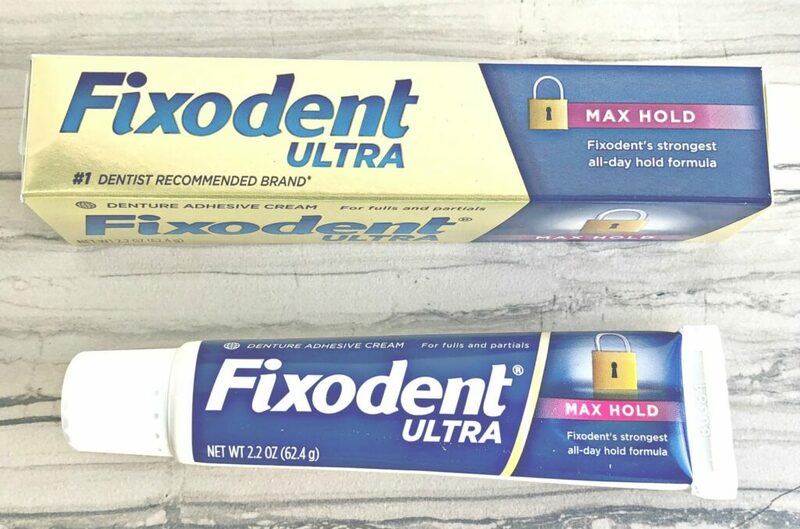 Be sure and check out Fixodent Ultra Max Hold and all of the other great P&G products. P&G Everyday recently launched it’s “Empty Nest, Full Life” page. This page offers exclusive savings, recipes, and tips to all Empty Nesters. 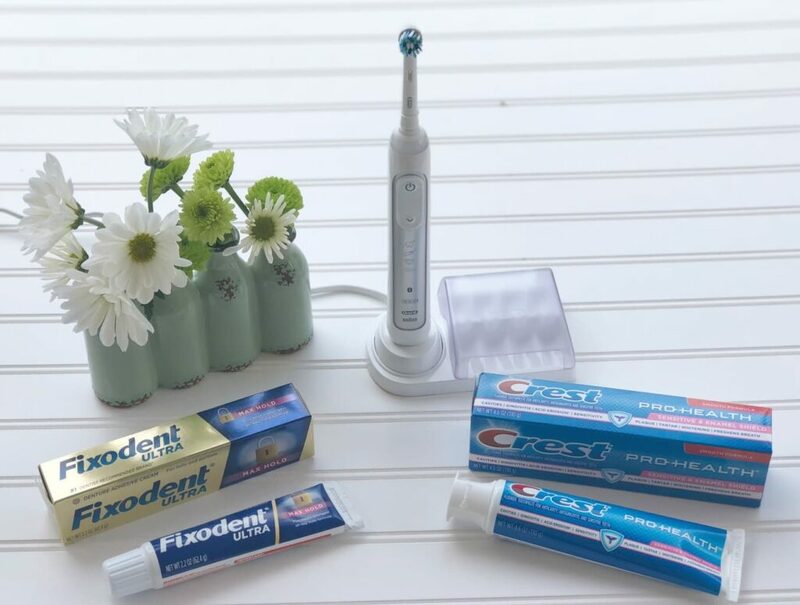 Take care of your teeth with great products, get tips on 50+ life, and save money too.